Accessing the knowledge of experts is critical in order to make informed decisions, communicate an organization’s messages, or effectively train or developing teamwork. But extracting specialist knowledge with the purpose of sharing it with non-experts is often a challenge. Expertise comes from years of familiarity — and from a lot of opportunity, both formal and informal, to develop it. So while experts know their stuff and live in it like a fish live in the water, they don’t always know how to best share what they know in “laymen’s terms”. They are often unable to define what information is most essential for a novice. We can relate to this, as we are all experts in some subject. But what would help us regain perspective? 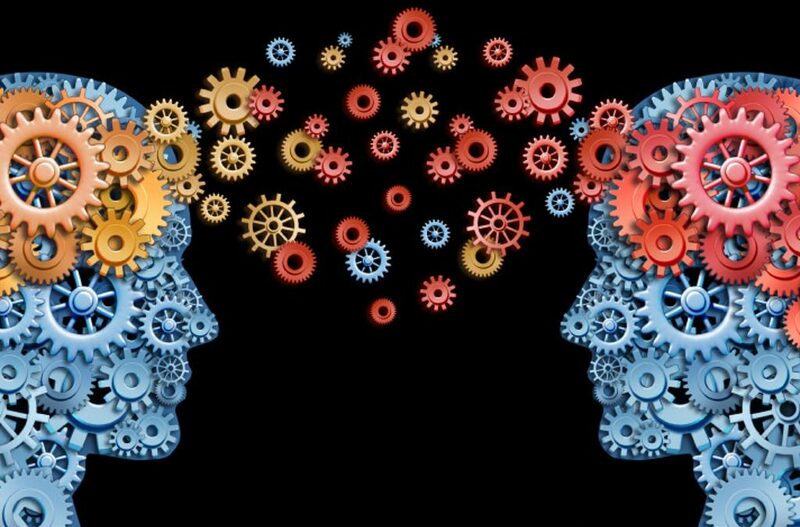 What thinking process should we go through to communicate meaningfully with people that have less knowledge than we have? What can help us work with a beginner’s mind in our own area of expertise? To be effective with experts we need to ask some critical questions that connect their knowledge to the day-to-day life of a less-technical audience. ASK: Among all the things that you know, what does our audience need to know? What would people care the most about?” What matters to your audience is a key criterion for selecting what truly needs to be shared vs. what would be nice to share. This brutally honest question can be helpful to clarify this for the expert: people wantto know things that meet their goals. DO: With your expert, list all the possible topics and select only the ones that your audience cares the most. ASK: “What specific actions will your audience perform with the information you provide?” People understand specific actions better than abstract concepts. Keep people’s attention on a complex subject with a call to action or an uncommon point of view right up front. Make a compelling case in actionable terms for your audience. This motivates people to follow with interest the expert’s supporting evidence. DO: With your expert, brainstorm all the new things your audience will be doing differently with the new knowledge. ASK: “How can we extract this information out of context? How can we communicate the how the context and some key principles interact?” Context is important to an expert. Often, they offer all sorts of contextual nuances — and that is right, because their experience isn’t based on black and white solutions. Instead they’re nuanced based on variables that they’ve learned to master over the years. However, for the rest of us at the early stage of knowledge on a given topic, it is very helpful to name a pattern or a principle and then see it in action – even in all its different instances and contexts. DO: Ask your expert to generalize, identify a pattern, and discuss the difference instances of that pattern in varied contexts. What could your organization accomplish if you would have your experts sharing their knowledge this way?